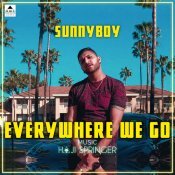 Underground Pyramid Music & Desi Hip Hop are proud to present the brand new single released by SUNNYBOY entitled “Everywhere We Go“, music by Haji Springer! 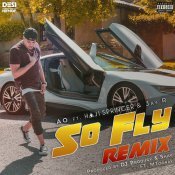 Major Moves Music Group are proud to present the brand new remix produced by DJ Prodiigy & Shay of AO’s latest hit single “So Fly” featuring Haji Springer, Jay R & MTooray! 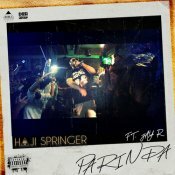 Underground Pyramid Music are proud to present the long awaited brand new single released by Haji Springer entitled “Parinda” featuring Jay R! 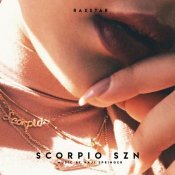 Raxstar is back with his brand new single entitled “Scorpio SZN”, music by Haji Springer! Khatarnaak Records are proud to present the brand new single released by Sun J entitled “Qatl-E-Aam” featuring Haji Springer! ARE YOU Haji Springer? Contact us to get a featured artist profile page.